Microsoft has come out in response to the rumors that Modern Warfare 2 had leaked to the dirty hands of pirates and are apparently dedicated to keeping the digital scallywags at bay. 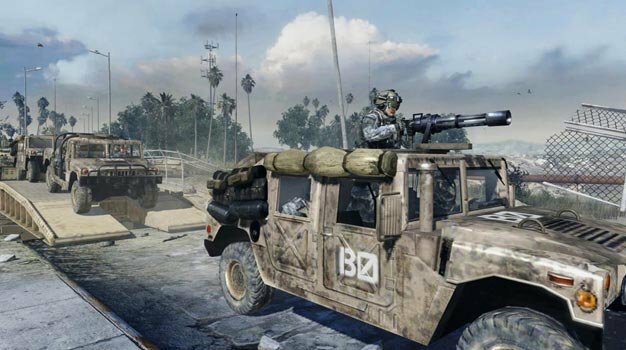 “Our commitment to combating piracy and support safer and more secure gameplay for the more than 20 million members of our Xbox Live community remains a top priority,” Microsoft assured the community when contacted about the Modern Warfare 2 leak. The statement goes on even further to restate their vigorous aggression towards pirates and oh yes, don’t mod your 360 as it will void the warranty, “We take vigorous action against illegal activity related to our products and services, but we do not comment on those details. Consumers should be aware that piracy is illegal and that modifying their Xbox 360 to play pirated games will void their warranty.” One thing we can say for sure: Microsoft’s stance is as clear as day. What we’re not so clear on is whether or not that stance will actually deter piracy and instead annoy actual paying customers.